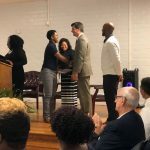 Senator Shane Massey sent that message as the Keynote Speaker to high schoolers and rising college freshmen at Edgefield County Youth Empowerment Center’s Graduation Ceremony for the Youth Job Readiness Program. “It’s a four-week program for 20 participants ages, 14 through 18. 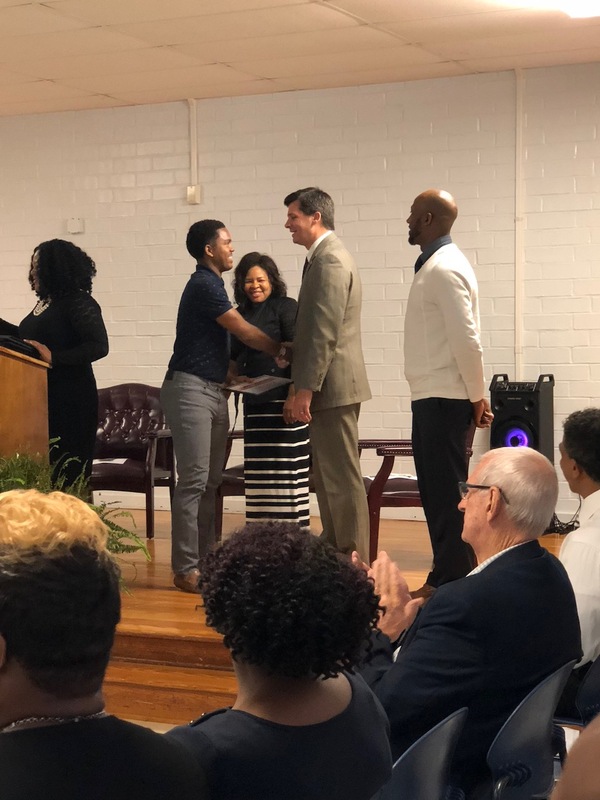 They learn attitude and self-esteem skills, problems solving skills, personal and career development, job applications, teamwork, critical thinking, resume, respect, and interviewing skills with soft skills -such as communication, conflict resolution and goal-setting”, says, CEO, Marcella Edwards. “These are foundational skills for the workplace, school and home”. We deemed the speech by Senator Massey to very impactful for our youth as they transition into the “next” in life. 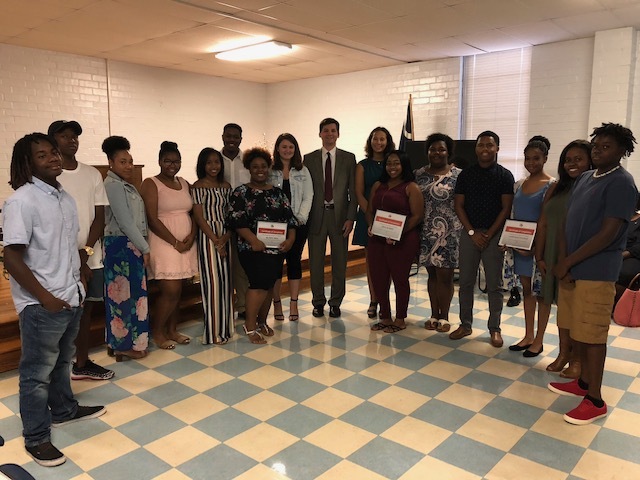 And, we are extremely honored that Senator Massey accepted the invitation to speak to our youth. Wehave received many favorable remarks from our youth and parents about his speech and the style in which he delivered the information.